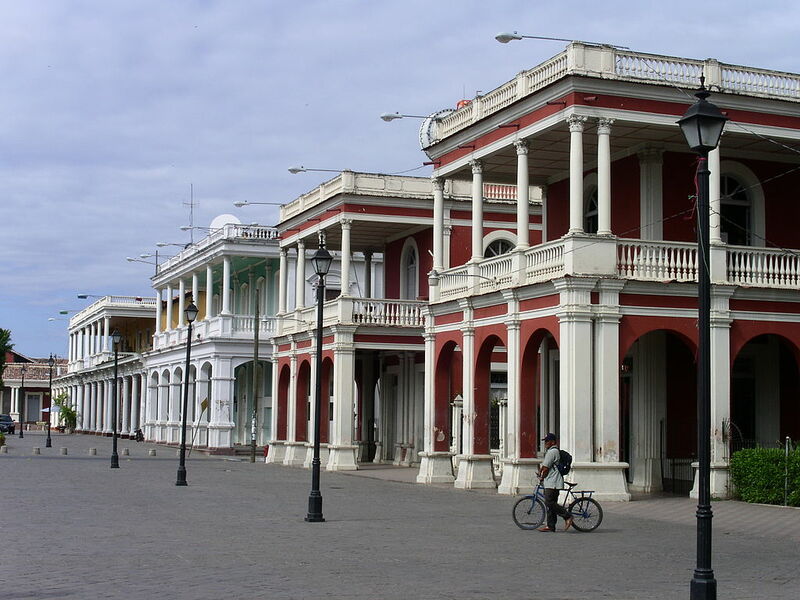 Don’t let the geographical proximity fool you; Nicaragua is a completely different country from Costa Rica, with its own history and culture. In fact, in some ways it’s even better than Costa Rica, if you prefer a less crowded place where the land has not yet lost its originality to the business of tourism. 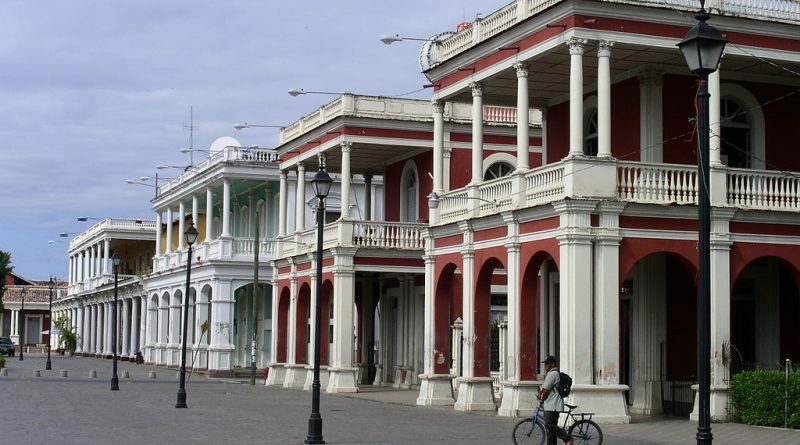 Even then, Granada is the country’s biggest tourist spot, and that has helped the city to repair and rebuild some of its oldest historical attractions and heritage. Being as ancient as it is, Granada is simply a beautiful destination to behold and may at times feel like a Spanish town from a bygone era. On that note, here are a few reasons why you might want to spend more than just a day or two in the city. The cathedral in Parque Colón was established in 1583, but has since been repaired and rebuilt many times. The beautiful neoclassical church has three naves and four chapels for the visitor to explore. Another one of the old, beautiful and well maintained Spanish colonial structures, the tower is among the tallest ones here and those that climb to the top usually enjoy one of the best views in the city. Although they are not exactly fine dining restaurants, the bars, cafes and diners along the La Calzada Street are a great place to enjoy some of the local cuisines. As most of them have outdoor seating arrangements, it’s a unique experience to sit on the cobblestone sidewalks of an ancient city in Central America, with a drink in your hand while strangers from around the world pass you by intermittently. The islets on Lake Nicaragua are mostly lush and wild with vegetation, but some of them have houses on them. Overall, they look gorgeous from the boat and up close. If you are lucky, you may even be able to spot exotic birds and monkeys, especially on the uninhabited islets. There aren’t too many of these carriages in the city and that’s a good thing, as rather than a tourist cash grab it feels more like an authentic old Spanish style horse carriage tour through the city centre. There’s so much to do around the four dormant craters just outside the city that you will easily lose track of time. There’s a coffee tour, a butterfly farm and a zip line system that offers an over the top view. But if you want to get to the top near the actual craters, you will need to do some hiking, even if you hire someone to drive you up because cars can’t go further after a certain point. 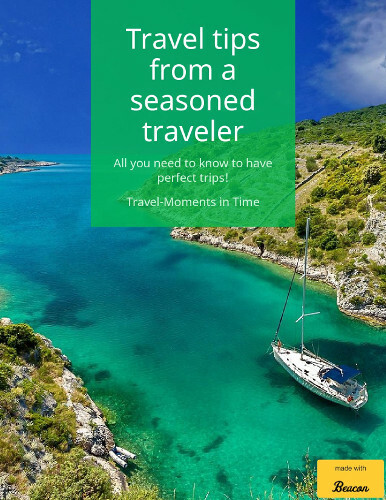 Apart from the natural beauty, the history and the adventures, Mr Hudson Explores also has a select list of romantic and luxurious hotels in Granada for the classy traveller. 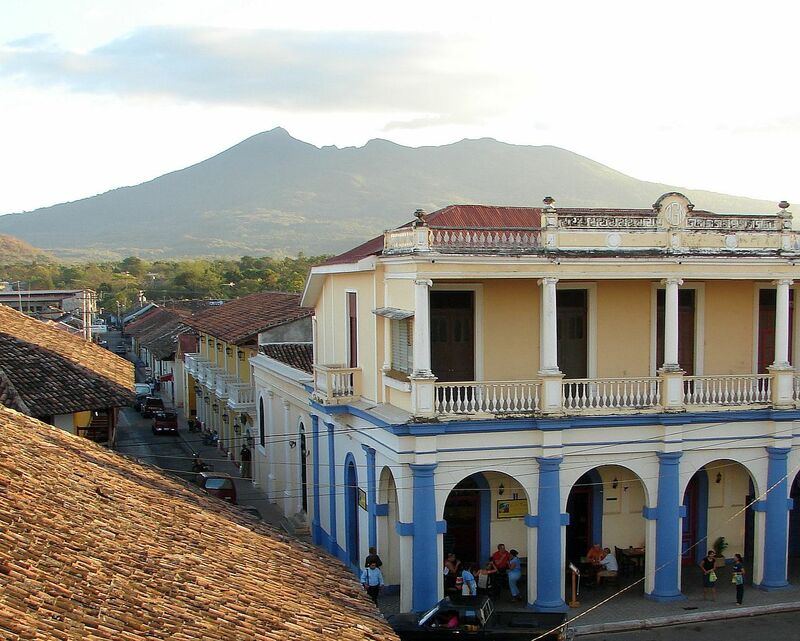 Granada, Nicaragua strikes that perfect sweet spot between a popular tourist spot and a peaceful getaway, without sacrificing any of the features that one can expect from either.